What is TRUE? God’s Word is true, and the truth of who He has created you to be is found in it. 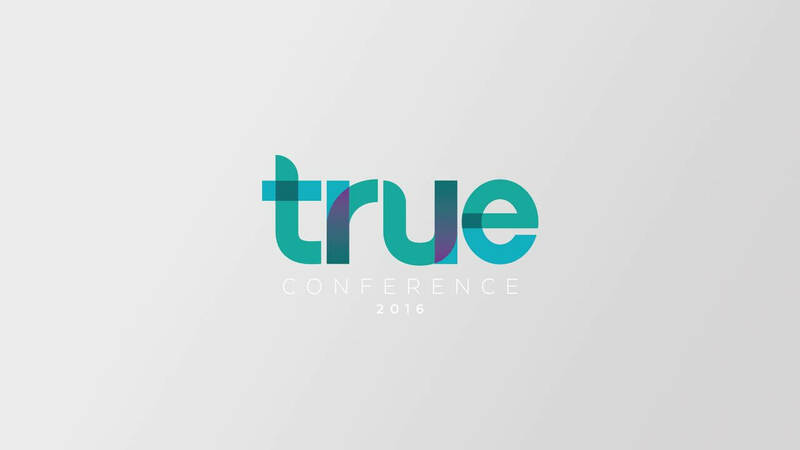 Pastor Colleen and the Women’s Ministry at Victory World Church are excited to invite you to TRUE, our 2016 women’s conference! Having never lost sight of where He was headed, Jesus is the author and finisher of our faith. And He is writing a story that is uniquely yours. Study how He did it. Follow His lead and set your eyes on becoming the best version of yourself – who He says you are. We’ve had such a great response that tickets to the main event have already sold out. But there’s still time for you to enjoy the conference in real time at our video venue! We’ll come together to enjoy two days of worship, plus inspirational messages from Priscilla Shirer, Dr. Caroline Leaf and Pastor Colleen Rouse on the big screen. Lunch is not included in the registration fee; however, food trucks will be on-site Friday! Please Note: There are no discounts in price for attending only one day of the conference. The registration fee covers both days of the conference. 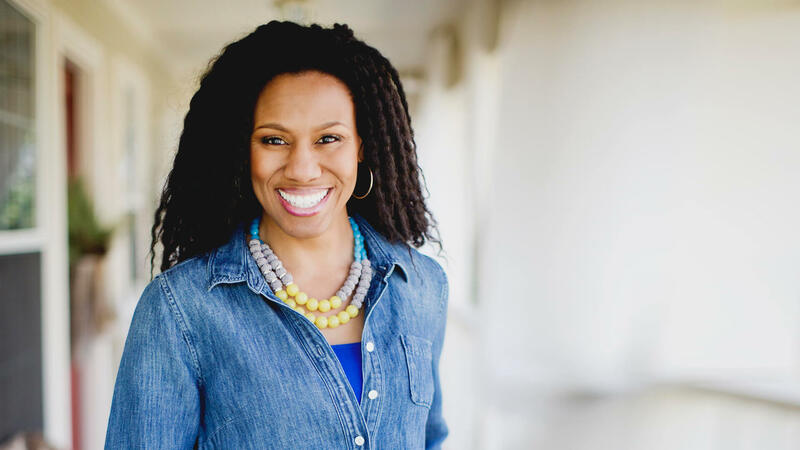 Priscilla Shirer is committed to encouraging believers to experience the truths of Scripture practically by the power of the Holy Spirit. 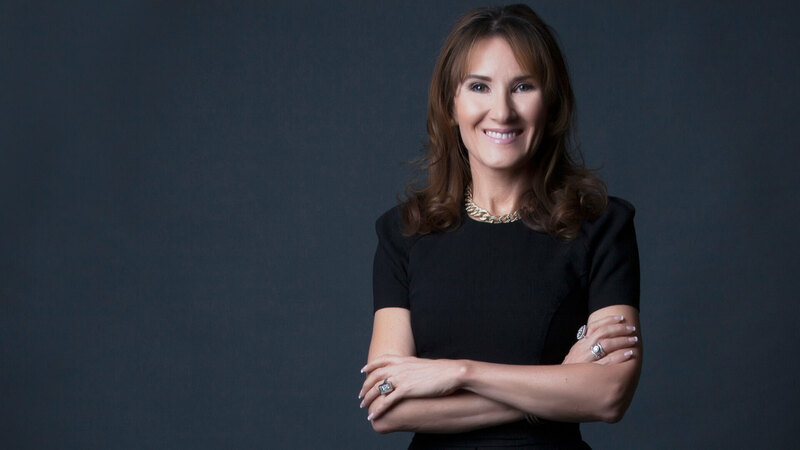 She is a renowned speaker and author who participates in many conferences across the globe each year. She was also a guest star in the movie War Room. 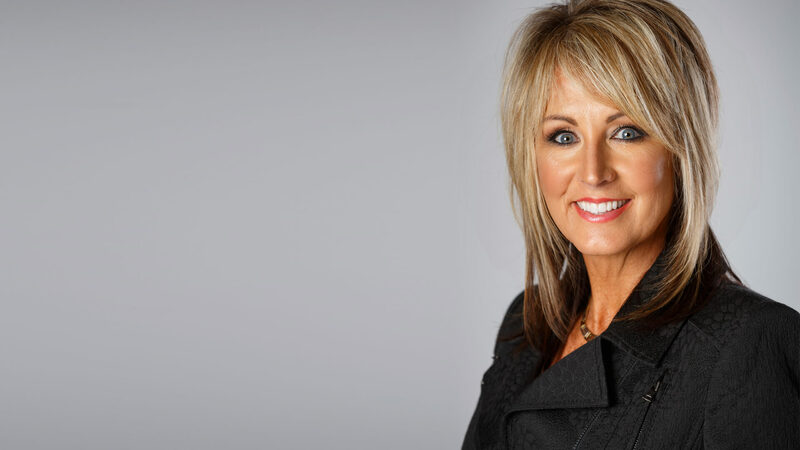 Colleen Rouse and her husband, Dennis, founded Victory World Church in 1990. Today, Victory spans two campuses and six church plants in metro-Atlanta with over 11,000 members representing more than 130 nationalities. Dr. Caroline Leaf, a Communication Pathologist and Audiologist, has worked in the area of Cognitive Neuroscience since 1985. She developed a theory in the 1990s and has applied the findings of her research in clinical practice for nearly 25 years, and she now lectures and preaches globally. 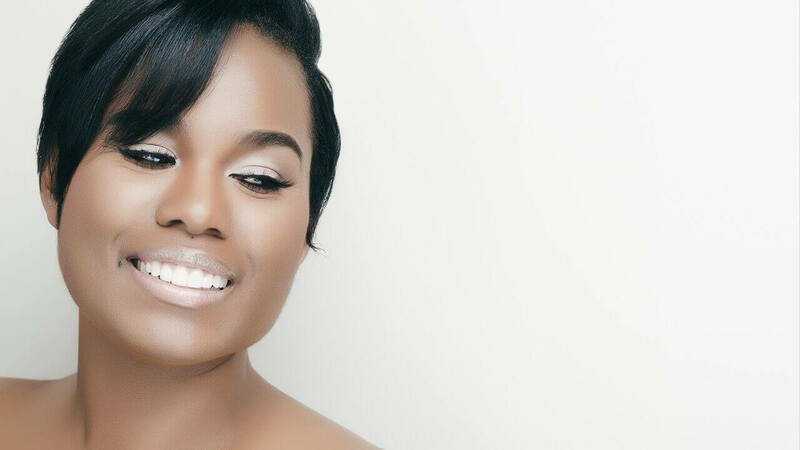 Crystal Nicole has earned her place among the music industry’s most respected songwriters, achieving five ASCAP Music Awards and contributing to numerous Grammy nominated award-winning projects to date. She released her first solo EP in September 2015, and is now living her dream as an artist and songwriter. 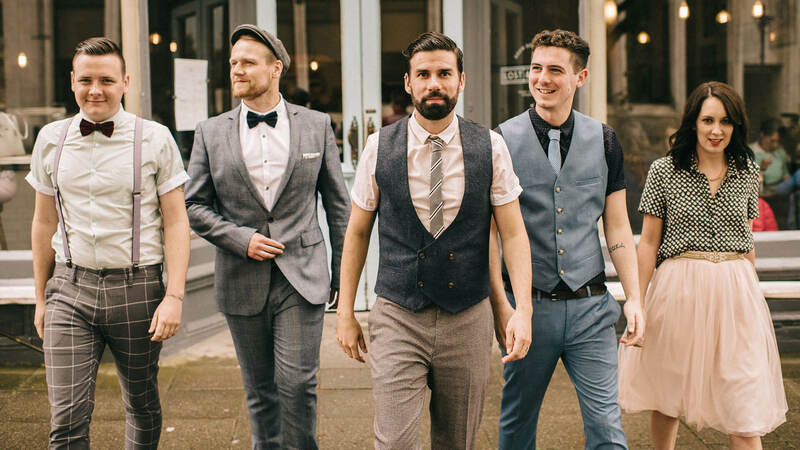 Birthed out of a ministry for spiritually hungry young adults pastored by band leader, Gareth Gilkeson, Rend Collective offers a new breed of worship that is organic and rich in raw, vulnerable authenticity. They have hosted thousands of fans at sold out shows around the world, and have performed with some of Christian music’s most well known artists, including Chris Tomlin and Tenth Avenue North. Despite their rise to fame, the heart of the Collective – who describe themselves as a “celebration band” – remains humble: “People are more important than music, art or apparent success”.